You are currently browsing the daily archive for May 22, 2018. 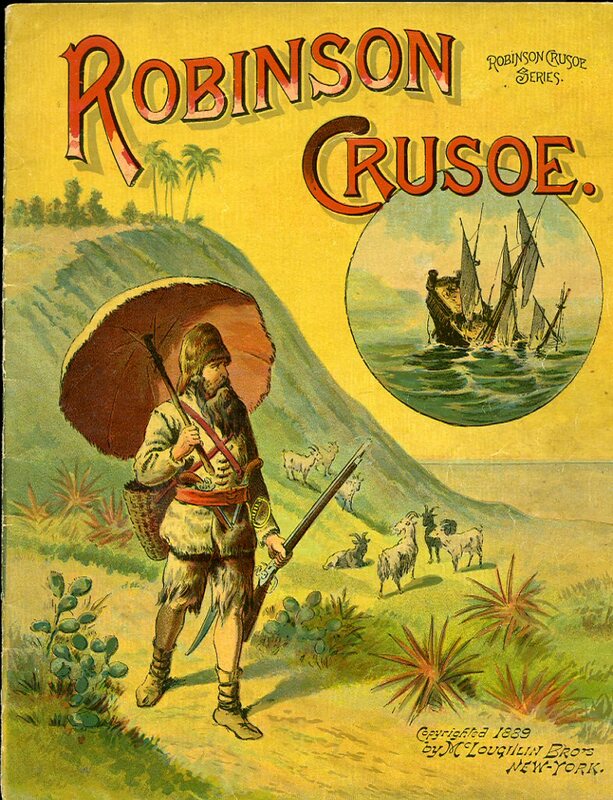 From its first publication in 1719, Robinson Crusoe has been printed in over 700 editions. It has inspired almost every conceivable kind of imitation and variation, and been the subject of plays, opera, cartoons, and computer games. The character of Crusoe has entered the consciousness of each succeeding generation as readers add their own interpretation to the adventures so thrillingly ‘recorded’ by Defoe.